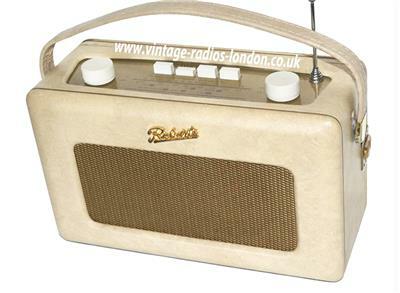 Roberts R250 Revival Transistor AM/FM Radio in Excellent condition! 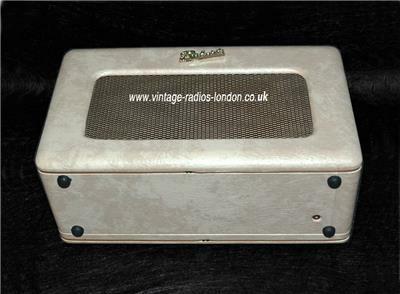 10" x 6" x 4"
The R250 is styled as a modern revival of the 1950's classic R200. 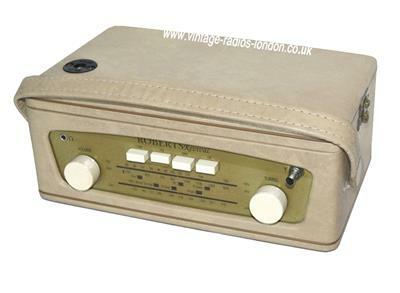 It is a 3 waveband AM/FM portable covering the Long and Medium waves plus the full FM band from 88 MHz to 108 MHz. 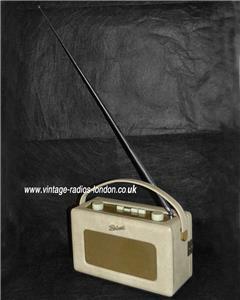 AM reception is from an internal ferrite rod and there is a telescopic aerial for the FM band. 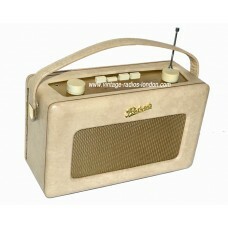 It has a linear dial tuning system, 100mm loudspeaker and push button tone control plus a 3.5mm earphone socket. 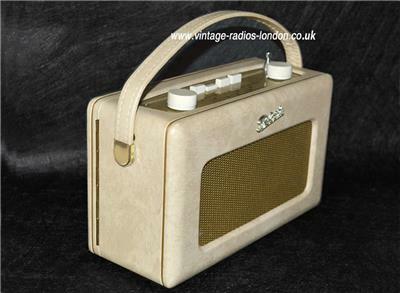 The radio has a strong leather stitched carry strap. 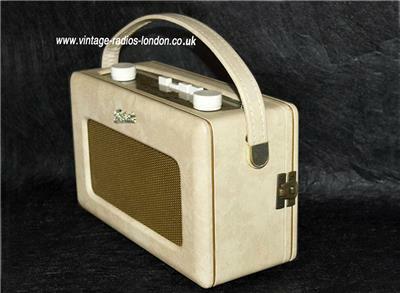 This Roberts radio is housed in a beautiful partchment leather coulored cabinet. It is in excellent, very clean cosmetic condition internally and externally. 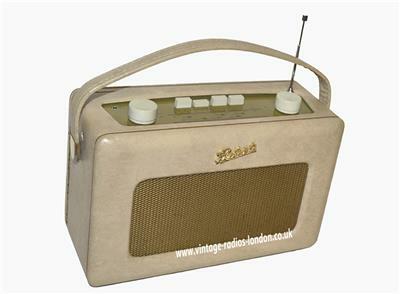 The radio is complete and original. As it is in used condition some small marks and signs of use is to be expected. 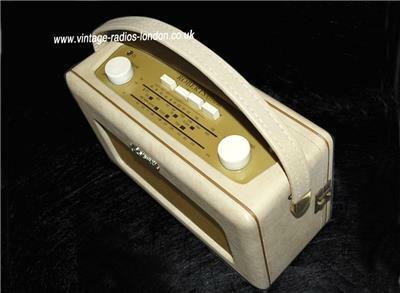 This Revival R250 is not only looks lovely but it is in superb working order on all wavebands and has an amazing sound. As usual my listings are provided with lots of clear close up photos of the item for sale in order to see the cosmetic condition in detail and assess for yourself. We dispatched our radios via 24 hour courier. Buyers can choose to collect if this is more convenient. 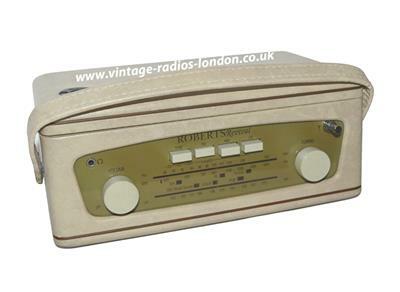 Please note: If you wish you can purchase an Original Roberts Power Supply for an extra £12 which can be shipped with the radio for no extra cost.